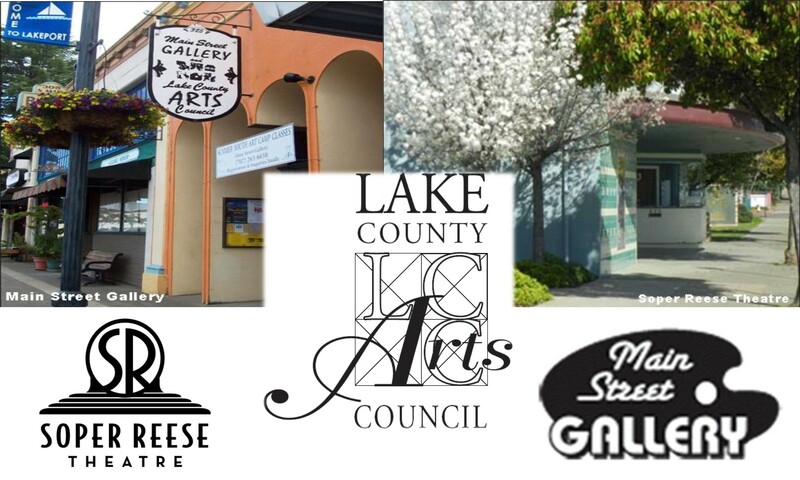 Lake County Arts Council – Providing a professional venue for the creative arts and community events. Be a part of connecting the arts to the community. Contribute as a volunteer by hosting at our Gallery, staffing a production at our Soper Reese Theatre, selling tickets or helping with our many activities and classes. Join today to participate in the growth of the theatre and gallery, invitations to special openings and events, enjoy a quarterly newsletter, exhibition privileges, a web presence, assistance with promotions and a listing in our Artist’s Registry. Many thanks to donors who make it possible to keep the doors open at the Soper Reese Theatre and the Main Street Gallery. You, too, can be a part of connecting the arts to the community. Donate today! Bryanna Tena will be the featured artist at the Main Street Gallery in the Linda Carpenter’s Student Gallery for the month of April. Bryanna is 16 years old and attends Lower Lake High School. She has loved art for as long as she can remember and started drawing seriously at nine years old. Bryanna’s brother is also an artist and writer for a magazine. With her family’s encouragement, she had her first art show in December of 2018 at La Voz De la Esperanza in Clearlake. The Lake County Arts Council believes in encouraging and promoting young artists and invited Bryanna to the gallery. She plans to continue her art education in San Francisco at one of the art colleges.